Today’s polystyrene packaging is not only safe and affordable but also environmentally responsible, providing an ideal solution for organisations invested in business sustainability. 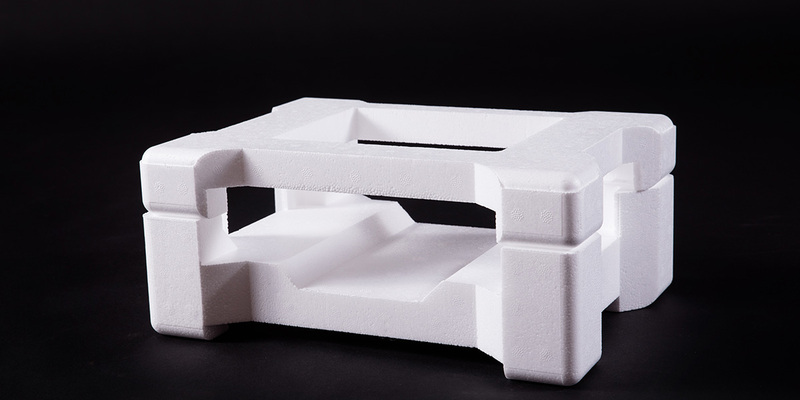 Polystyrene packaging makes sense for business, consumers, and the planet. Like most manufactured goods, packaging has an environmental footprint. It takes energy and raw materials to produce, transport, and recover or dispose of the packaging material. The impact is measured throughout the product lifecycle and depends on the material type. Expanded or foam polystyrene packaging has a lighter environmental footprint than other materials, aside from its lightweight properties. For example, EPS packaging uses less energy and resources to manufacture than comparable paper or coated paperboard products. Foam polystyrene cups weigh between two to five times less than comparable paper packaging products. It means fewer air emissions when transporting products. A polystyrene hot beverage cup requires about 50 percent less energy to produce than a similar coated paperboard cup with a corrugated cup sleeve. Decreasing energy usage is an effective way to save energy and slow global warming. Polystyrene is not “filling up” landfills. Polystyrene food packaging currently accounts for less than 1 percent by weight and volume of land-filled materials. Polystyrene is an excellent energy source. It contains twice the energy of coal and burns cleanly. The high-energy can provide heat and light for communities in need. 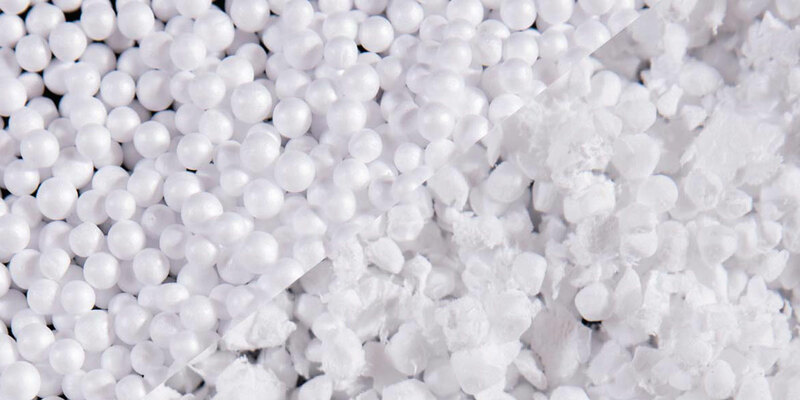 Polystyrene releases fewer greenhouse gases. One average weight polystyrene foam cup produces significantly less greenhouse gas emissions than two average weight coated paperboard cups or one average weight coated paperboard cup with a sleeve. Polystyrene can be recycled efficiently. 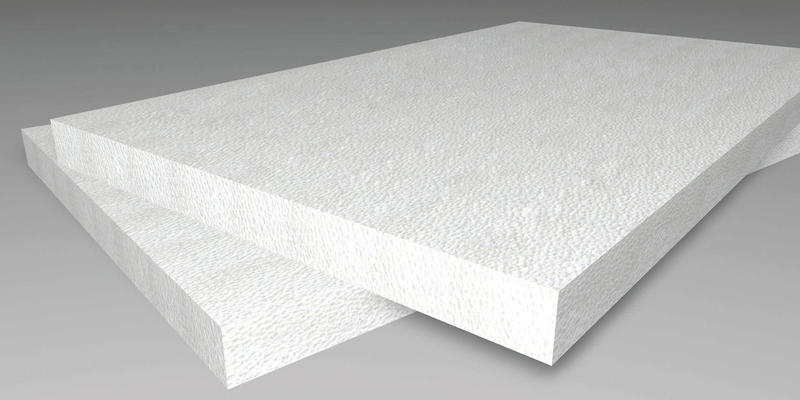 Post-consumer recycled polystyrene can become a valuable resource for green building construction products. Polystyrene foam cups are ideal for recycling, while most single-use, coated paperboard packaging is not recycled because the coating and paper cannot be separated economically. 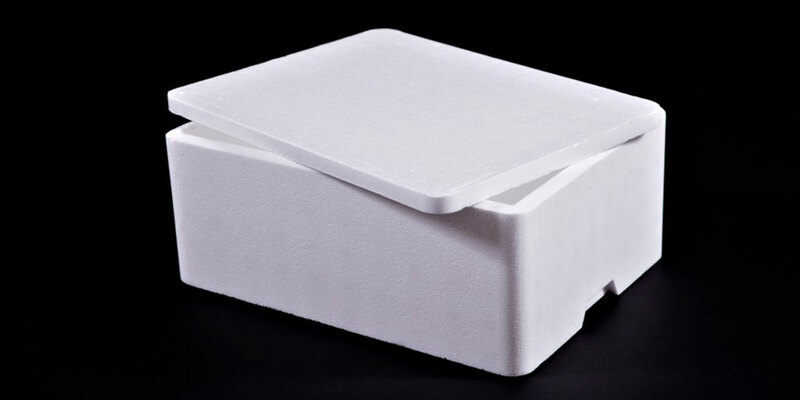 With growing concerns about the environment and climate change, polystyrene packaging solutions are becoming environmentally-preferable and the first choice in the food and beverage packaging industry. Isowall manufactures and distributes Isolite shape moulded EPS packaging for FMCG, food and beverage, and industrial use. Our product ranges include Hebcooler EPS cups and tubs, Isolite cooler boxes, Isolite cake boxes and Isolite seedling trays. Isowall is the supplier of choice within Africa for Insulated Sandwich Panel, EPS and EPP products. Contact us for more information.